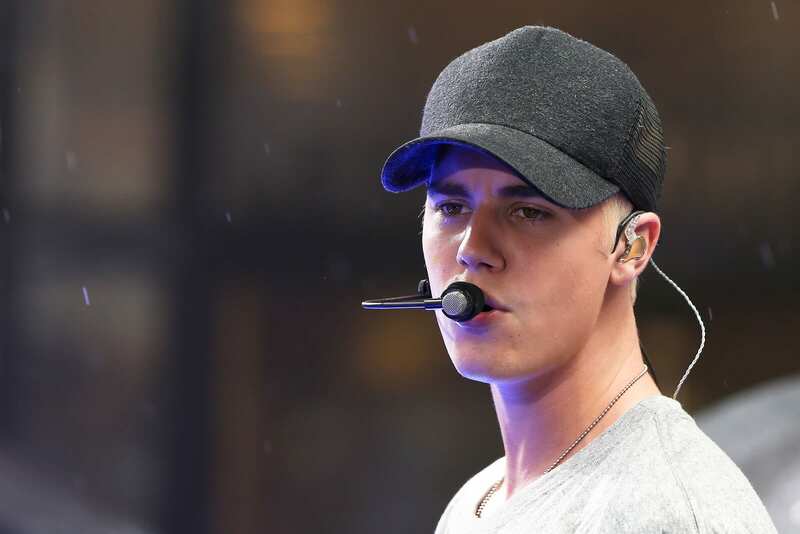 From his 2015 proclamation of faith in Jesus to his tearful declaration of God’s goodness at the Manchester benefit concert, Justin Bieber’s faith life has been making countless headlines over the past couple years. 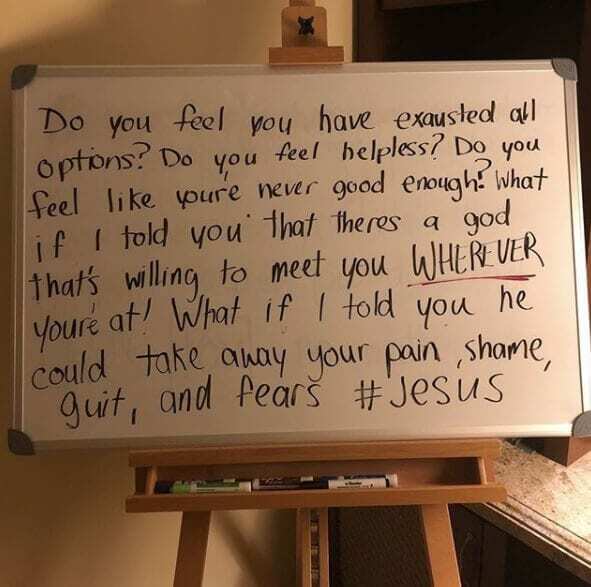 While many have questioned the authenticity of this former bad boy’s transformation, Bieber has continued to pepper his social media accounts with bits of spiritual wisdom to point his fans toward Christ. Justin knows he’s not perfect, (case in point, later noting that he misspelled both ‘exhausted’ and ‘guilt’), but he prays his shortcomings and missteps that have followed his conversion to Christianity are not a reflection of the Savior he serves. Now Justin is using his artistic talents to spread his love for Jesus, while simultaneously helping the victims of the California wildfires. The Thomas Fire has reportedly ravaged over 200,000 acres in the area surrounding Santa Barbara, leaving 85,000 people without power and forcing 88,000 to evacuate. If you would like to join Bieber in supporting the Southern California relief efforts, you can donate through YouCaring, a crowdfunding site that has more than a dozen fundraisers tailored to specific families who’ve been affected by the fires.